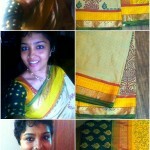 100sareepact | The first Saree pact sister meet up! The first Saree pact sister meet up! It was so wonderful to catch up with everyone that day. Though it was for the first time, it truly didnt feel like that because we’ve all read so about each other’s stories in the pact. 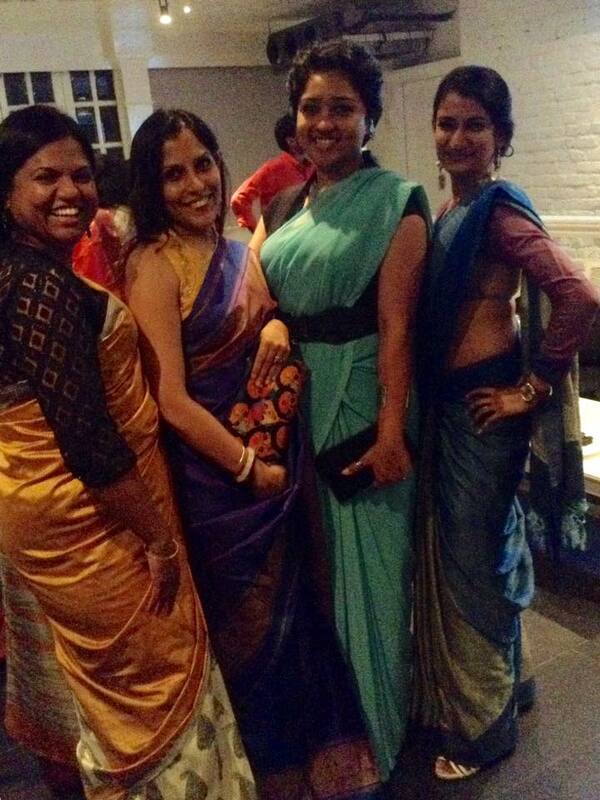 In my excitement, this was the only pic I have of me in my saree.